We pride ourselves on unparalleled entertainment, highest quality events and hosting the biggest names in music and show businesses. 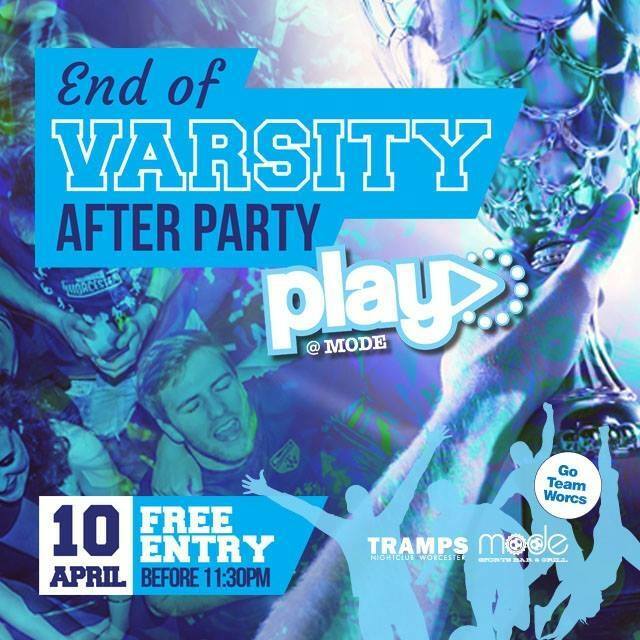 Tramps is the OFFICIAL partner venue of Worcester Student's Union & hosts the most incredible student nights and Freshers week events. We offer private hire bookings and fantastic VIP packages perfect for any occasion, with a brilliant liaison team dedicated to giving you an unforgettable night out. Mode is perfect whether you are with friends, family, visiting the area or a local businesses person looking for somewhere central to meet or celebrate. At Mode we’ve plenty to offer if you would like to grab a quick lunch, a coffee to go or just a place to sit back with a drink after a strenuous day at work, Mode is the place for you. You can choose from a range of freshly made food, indulgent desserts, a wide choice of speciality tea’s, great coffee and an array of soft drinks and alcoholic beverages.